Continuously seeking new techniques for treatment. 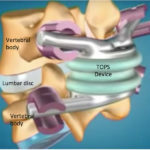 Lumbar fusion often is indicated when there is abnormal spinal motion, which precludes lumbar decompression or artificial disc replacement procedures. Lumbar fusion usually does a good job of relieving symptoms, but may increase the rate of adjacent level disease. Some biomechanical studies may indicate that motion segments above and below an immobile (fused) segment develop increased stress and degeneration. This causes patients to be concerned about needing more surgery above and/or below their fusion surgery later. (It should be noted that other studies suggest adjacent levels degenerate from natural arthritis and irrespective of fusion). 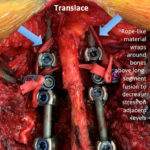 Lumbar fusion, by definition, “fuses” spine bones together and potentially can limit a patient’s range of motion. Patients can still move their spines at other spine levels, so not all patients notice a decrease in range of motion. To limit the adjacent level disease, but still stabilize the lumbar level without fusing it, dynamic stabilization was developed. This technology has been present since the mid-1990’s. 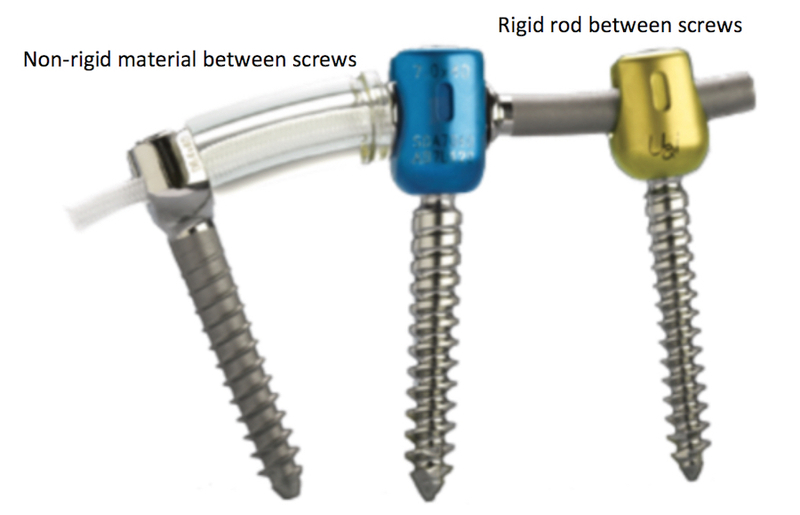 In lumbar fusion, a rigid rod is connected between screws to stabilize the spinal level. 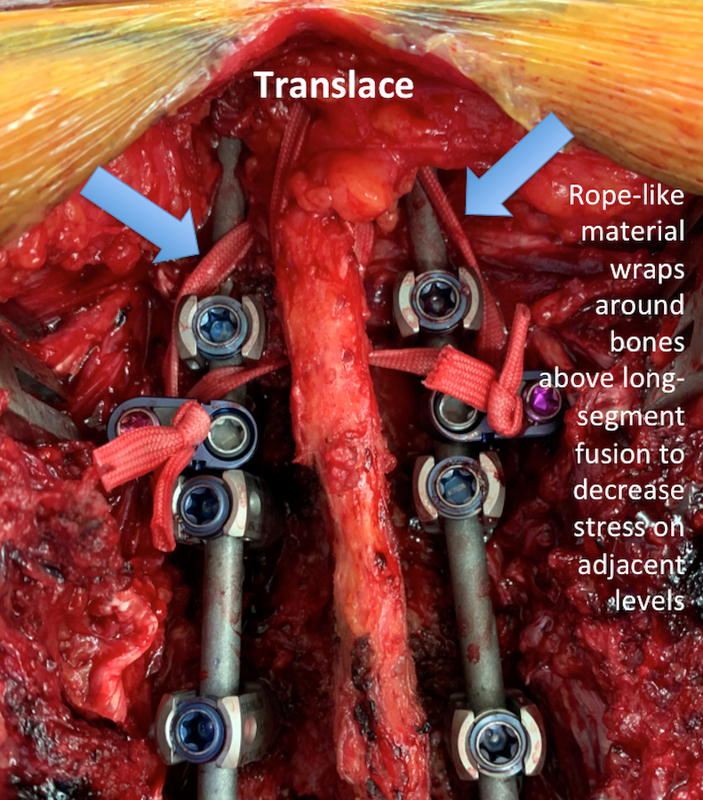 In dynamic stabilization, a “non-rigid” material is used to hold the spine segments in a “more natural anatomic position” and allow some movement. 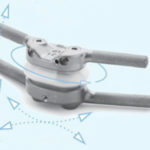 Different dynamic stabilization devices exist, including rods held by screws that move, or rigid screws connected by a non-rigid material. These devices are most useful in younger patients with good bone quality who have either discogenic pain or facet pain. In the United States, the devices are only approved by the Food and Drug Administration for fusion. 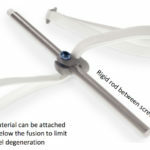 Studies comparing lumbar fusion to dynamic stabilization show higher screw loosening and breakage compared to fusion, probably due to the long-term repetitive motion on the instrumentation, and the fact that fusion may not occur. Interestingly, some levels still fuse with dynamic stabilization. Overall outcomes of pain relief are similar to that of fusion. In regards to adjacent level disease, dynamic stabilization may result in similar rates of adjacent level disease compared to fusion. Despite intent, the “non-rigid” material still may maintain enough stability to promote premature degeneration of adjacent levels. For this reason, we at Rocky Mountain Brain & Spine Institute routinely avoid using “non-rigid” materials like those used in dynamic stabilization. If future research shows that dynamic stabilization is better than fusion, then we will reconsider this technique. Another system, developed in Europe, to maintain motion is the TOPS System. 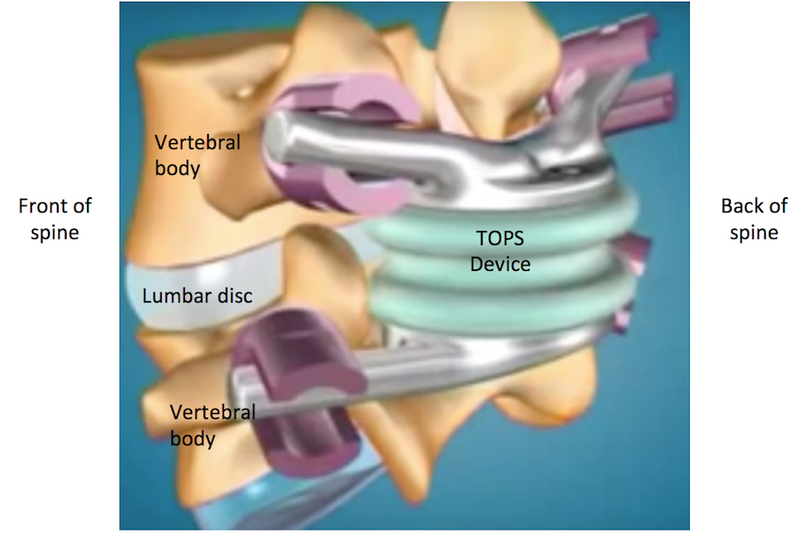 This is similar to an artificial lumbar disc replacement, but is placed posteriorly similar to fusion. The device consists of two titanium plates connected by an artificial boot. Four pedicle screws are placed, similar to fusion. But instead of rods connecting the screws, the TOPS device connects the screws. This theoretically decompresses the nerves, preserves motion, but still stabilizes the spine. This device is still being studied for use in the United States. We do not yet perform this procedure at Rocky Mountain Brain & Spine Institute. Other methods are newly being developed to limit adjacent level disease in spine fusions. 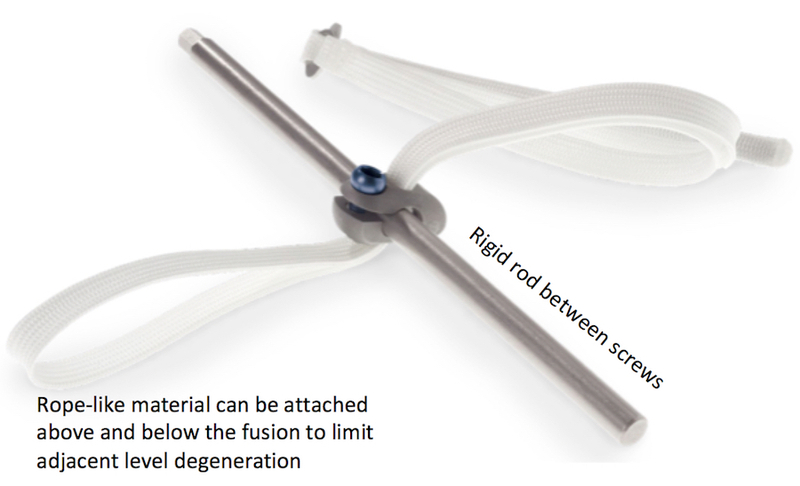 A rope-like device can be connected to the fusion rod and wrapped around the bones above or below the fusion to limit mobility and decrease the rate of adjacent level disease. 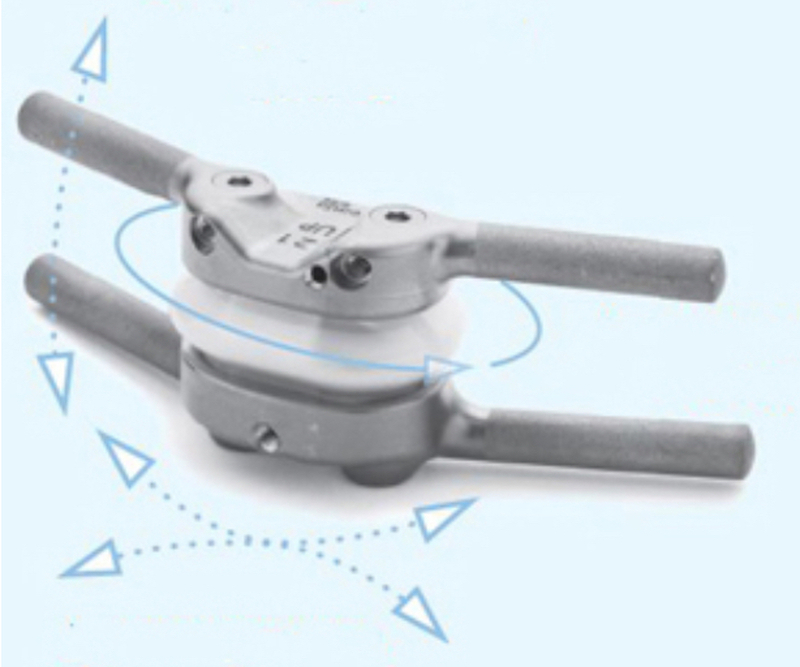 We at Rocky Mountain Brain & Spine institute have used this technique in some fusion procedures. 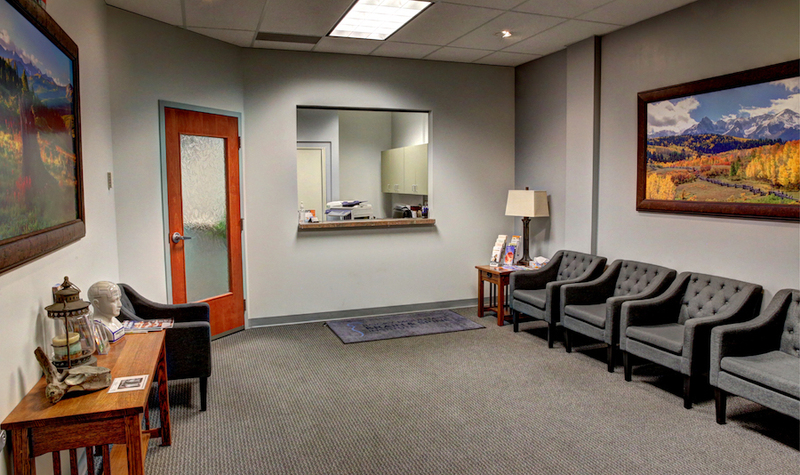 At Rocky Mountain Brain & Spine Institute, we are always seeking techniques to improve outcome and avoid additional surgery. We are BOARD CERTIFIED.